We are excited to release our newest album POWER TO THE POOR, today for free! This album is being released on Presidential Inauguration Day as a socially conscious 'Class War Protest' against the greed of the ruling class, and the coronation of billionaires into the highest seats of federal government. Together with The Electric Church Of The Tambourine (the activist wing of Louisville Is For Lovers, that works with socially conscious bands and fans to create communities for social change) we are standing in solidarity against the fascist oppression and economic slavery of 50 million Americans. This is a call to action. The dismantling of democracy and government mandated economic servitude will no longer be tolerated. 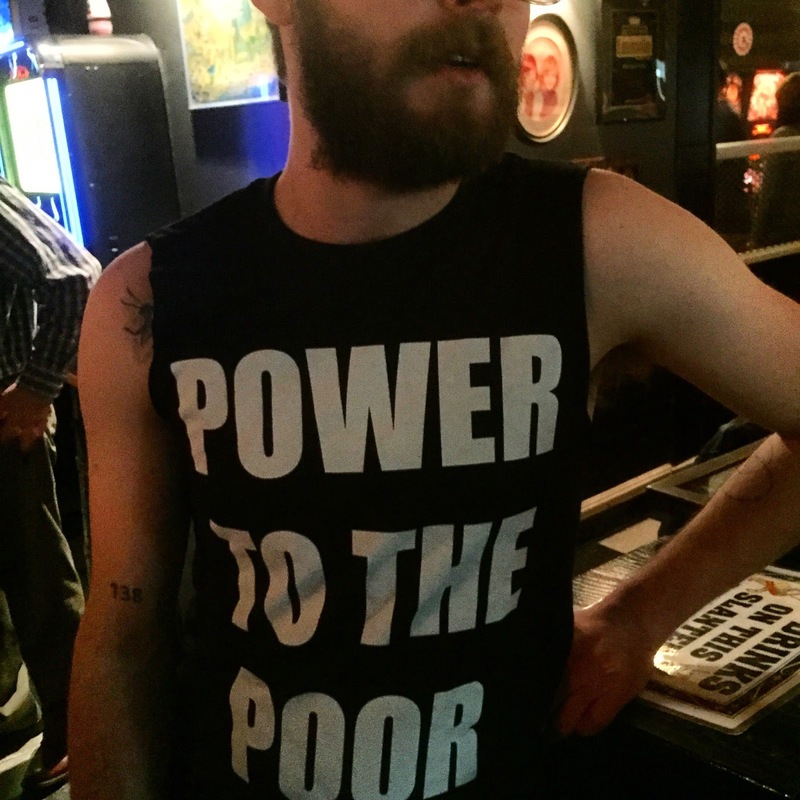 Power To The Poor shirts are also available here. 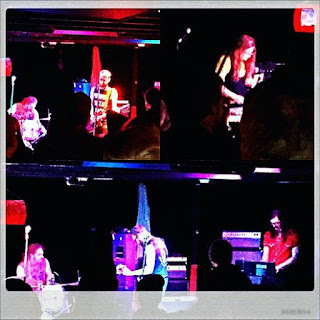 More about The Electric Church Of Tambourine and how to join the growing movement of musicians and community members working toward a free and equal society here. 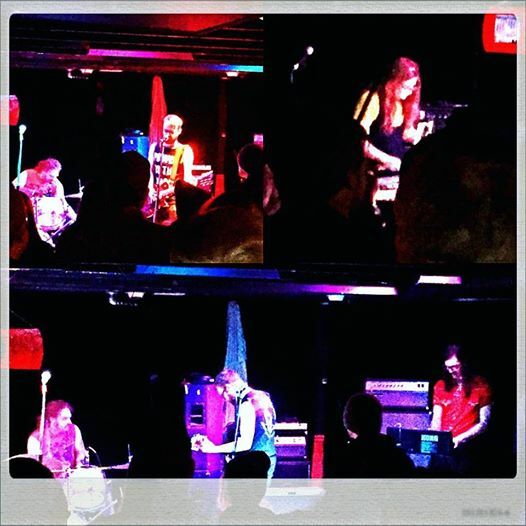 The Gallery Singers At The Electric Church Of The Tambourine and Big Momma Thorazine will be playing on Wednesday May 25th at Haymarket Whiskey Bar. 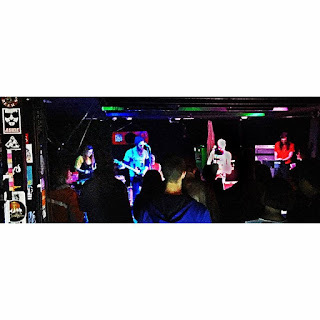 In a new monthly series called Turkey Trot, sponsored by Wild Turkey, in which 2 bands play for FREE. Also included in this month's event is a FREE album download by The Gallery Singers in honor of Louisville Is For Lovers 15th Anniversary. POWER TO THE POOR tee shirts! There is a war being waged, it's called the war at home. It's a war against you, and it's being waged by elected officials. The time is now to stand up and fight for your basic freedoms! The time is now to say No More! 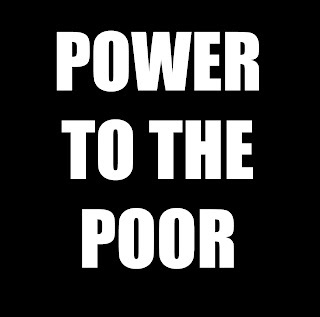 The time Is now to say POWER TO THE POOR! We, The Gallery Singers At The Electric Church At The Tambourine, have printed up shirts with 'POWER TO THE POOR' on the front, and the Electric Church logo on the back as a way to show support during these difficult times. Find them here and help spread the message! Just $15 and we'll even cut the sleeves off upon request for no additional charge! For your Valentine's Day, We have recorded the Palace Brothers song Valentine's Day. To hear other Palace Brothers songs we've covered go here. In 2008 Louisville Is For Lovers released TRAFOZSATSFM: A Louisville Is For Lovers Tribute To Ziggy Stardust with Louisville bands covering the classic David Bowie album from start to finish and we were lucky enough to included on it; and in honor of Bowie's life and inspiration it has just been re-issued in a digitally remastered edition with bonus tracks not on the original release. 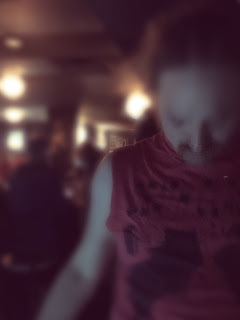 For a limited time TRAFOZSATSFM will be available for free on the Louisville Is For Lovers site. Includes tracks by Wax Fang, Whistle Peak with Cheyenne Mize, Joe Manning, The Trophy Wives, The Phantom Family Halo, us, and many more! Christmas is for family, and when you are tired of them, come down to Zanzabar for a drink while we pay homage to Rock N' Roll's most confusing Family: The White Stripes. 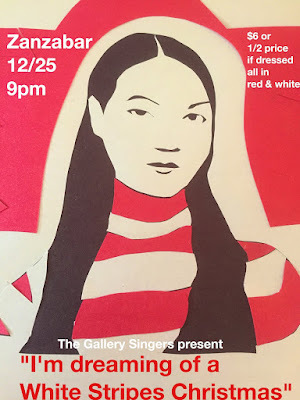 The Gallery Singers play at 9:30, with a White Stripes Xmas set at 10:30. $6 or 1/2 price if you wear all red and white. Pre-sale tickets for just $5 here.